Griptape is a vital piece of the skateboarding puzzle. Without it, your feet will be slipping around like the soles of your shoes are made of ice. The trouble is, there are so many brands of griptape that finding the right one for your next board can be as tricky as a tre flip. However, don’t despair. 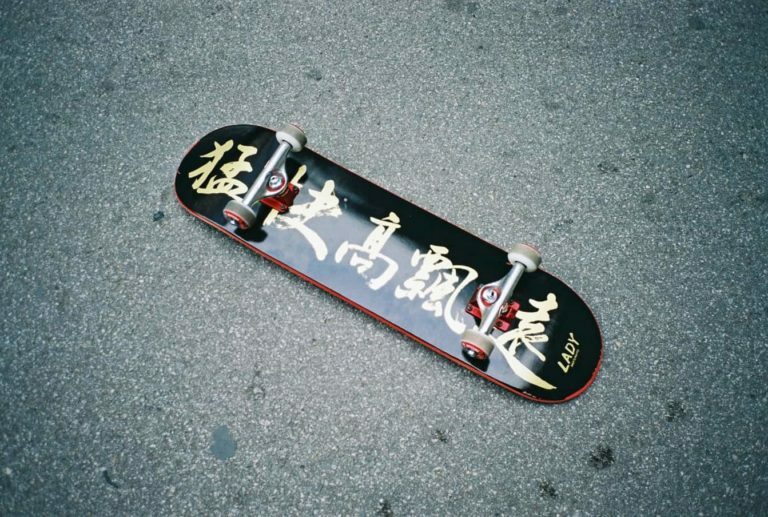 We have used a bunch of different griptape in our skate lives, and so we are here to help. Below, you’ll find our full Mob griptape review, but first, let’s find out more about Mob and how it became the powerhouse it now is. Mob Grip is owned by NHS Inc. For skaters in the UK, this isn’t the hospital type of NHS, but rather a skateboard distribution company based in Santa Cruz. NHS was founded in 1973 and disputes some of the best skateboard brands including Indy, Creature, OJ wheels, Bronson's and Mob. Mob burst onto the skate scene promising every skater in the world no more air bubbles, and to everyone’s surprise, they delivered. 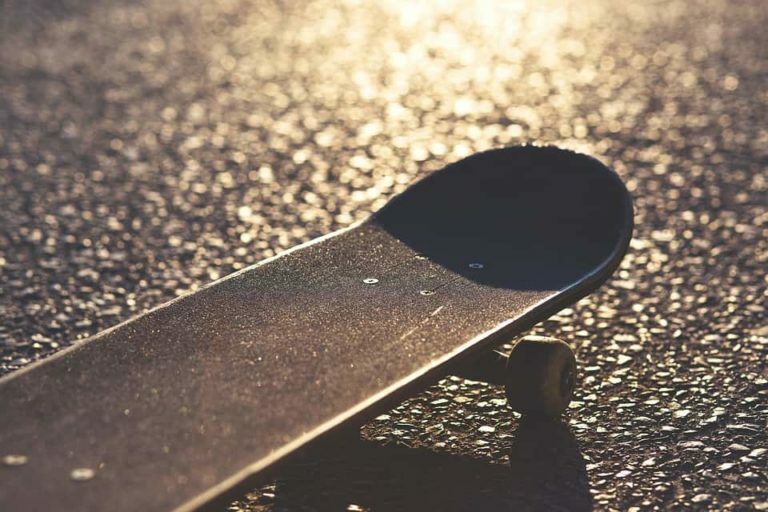 Their griptape technology (that we will get to in a little bit) allowed every skateboarder to grip their own board without any chances of an air bubble. This alone would have put Mob on the map and kept them there for the rest of time. However, Mob didn’t stop there. They have also teamed up with people like Mouse to deliver some amazing collaborations on their grip. They have continued to wow the skate world with their collaborations and anti-air bubble technology and have put together one of the strongest teams in skateboarding history! And that is why they are one of the top choices for so many skateboarders around the world. Mob is the best choice for griptape for a lot of reasons. Firstly, you have the anti-air bubble technology. Basically, Mob grip has loads of little holes in it that allow you to push air bubbles out easily when applying the grip. So, even if you’ve never gripped a board before, the chances of getting air bubbles is next to nothing. So, Mob is great for beginners. But Mob is also great for the pros. The ease in which you can grip a board with Mob is amazing. Plus, it is perhaps the grippiest grip that ever gripped. Plus, you have loads of choice when it comes to style. Style is becoming ever more important in skating, and so you need grip that can keep up with the style. Mob has an insane amount of colors, designs, and collaborations with artists to choose from. So, why choose Mob? Perfect for beginners, grippy enough for the pros and gives you major style points. What’s good about Mob griptape? One of the best features of Mob grip has to be the grip itself. The grip you gain from Mob is the perfect amount. Some griptape is too grippy, it doesn’t allow you to flick your foot properly. This means that many people sand their griptape before use so that they can get the right amount of flick. However, with Mob, you don’t need to do this. They have figured out the perfect formula for their grip. It provides all the stability you need it to, but also allows you to flick your foot easily. 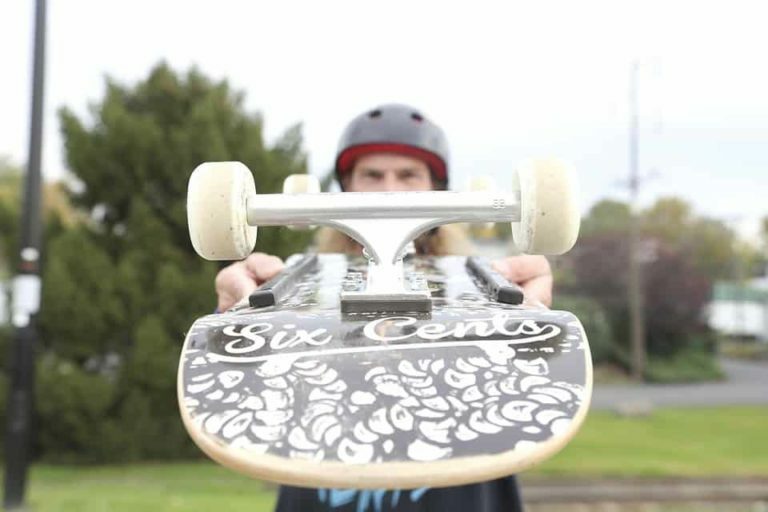 Some people find that Mob can be a little slippery compared to other grip, but that’s because it is set up ready to go the minute you step on your fresh board. Plus, the perfect grip will most likely outlast your board. 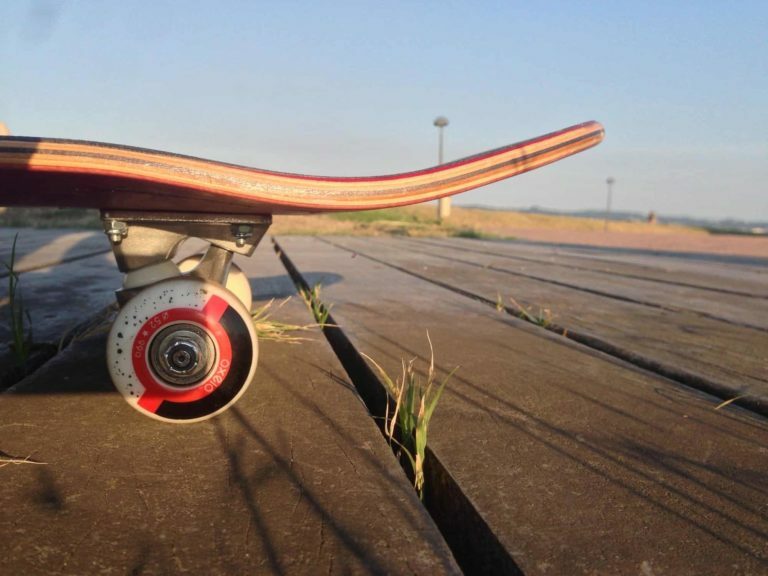 Your board may have long since snapped, but that Mob grip will still be clinging on and grippy as ever. Should you buy Mob griptape? Mob didn’t get to where it is today by being an alright sheet of grip. Mob is one of the best (if not the best) griptape to use on your board. Whether you are new to skating or a veteran, Mob will give you all the grip you need and make air bubbles a thing of the past! We love Mob whether it’s plain or has style for miles. Get a sheet for your next board; you’ll probably never ride anything else. Some people have experienced Mob grip peeling off very quickly after applying it. This has never happened to us, but it is worth mentioning here.